Announcing Auditions for the Spring Show! 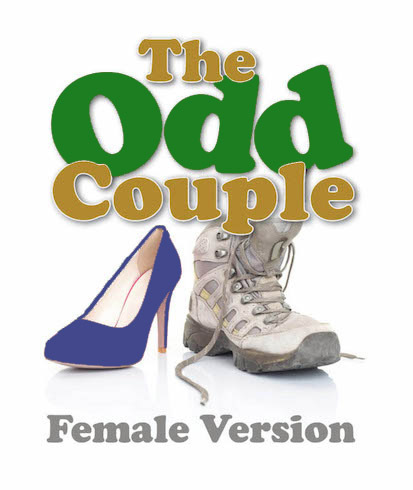 This year we are producing The Odd Couple (the female version). 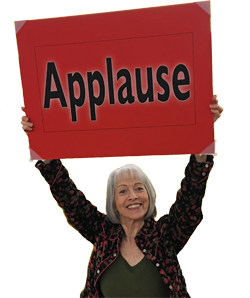 Yes, the great Neil Simon wrote a distaff version of his hilarious play! Instead of Felix and Oscar, meet the mis-matched duo Florence and Olive. Instead of the Pigeon sisters, meet the brothers from Barcelona. Instead of poker pals, meet the gals trying to clobber each other at Trivial Pursuit. The show will be directed by Jim Carver, whose production of The Dining Room in 2018 was a VIVA high point. Next PostCome Play With Us!